To celebrate the release of their 2016 Alaska program, expedition cruise specialists Aurora Expeditions have designed an exclusive Sail & Rail Package for Aussie travellers looking to experience Alaska’s fascinating Inside Passage and beyond in 2016. 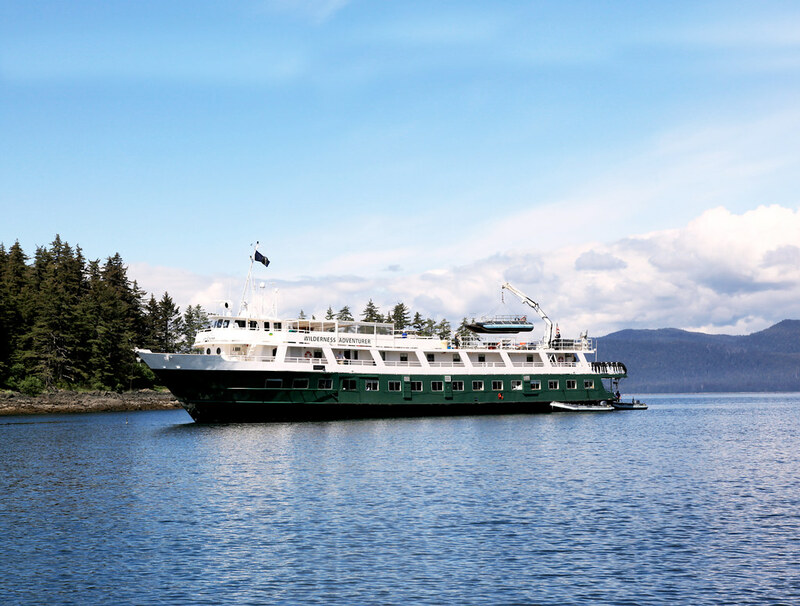 The 18-day package offers the chance to sail through Alaska’s maze of narrow straits and remote islands before jumping aboard a 1940’s rail adventure along America’s iconic West Coast and spending three incredible nights in Los Angeles. Aboard the small and nimble Wilderness Adventurer, passengers will immerse themselves in some of Alaska’s greatest wilderness areas including the wildlife-rich Tongass National Forest, the picturesque glaciers of Tracy Arm and the Misty Fjord National Monument, also known as the ‘Yosemite of the North’. 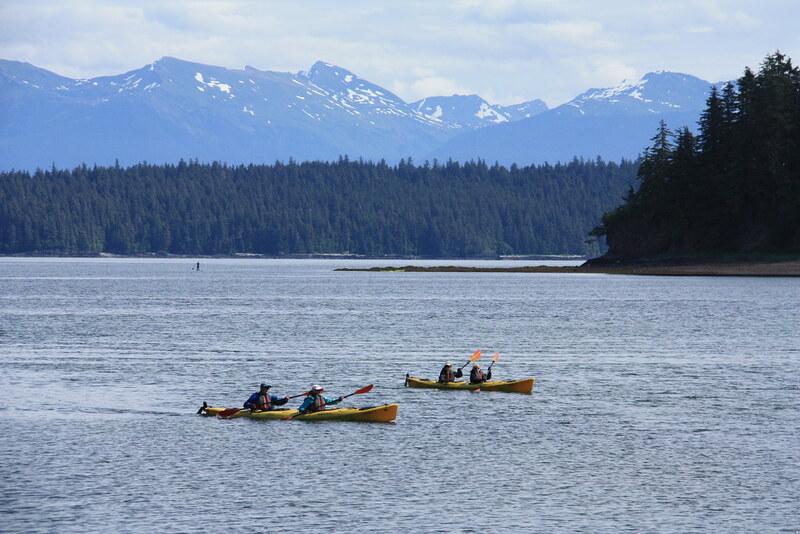 For the ultimate Alaskan adventure, days will be jam-packed with shore landings and activities including guided treks and Zodiac cruises, as well as water-based activities such as kayaking, polar snorkelling and paddle boarding. For relaxed moments on board, the ship’s outer decks provide excellent viewing platforms to observe wildlife such as whales, moose, and black and brown bears, and the onboard hydrophone and bow-mounted underwater camera provide amazing insights and sounds of Alaska’s underwater world. 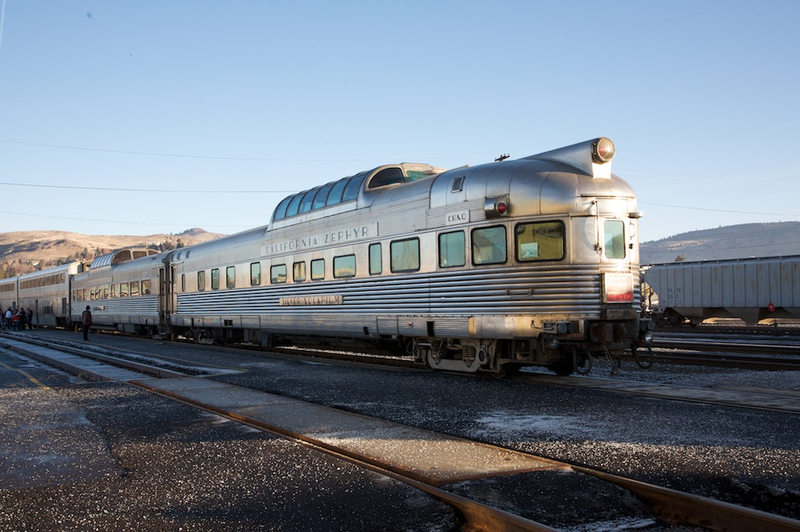 For added adventure, a journey along the Coast Starlight railway on board the exclusively-chartered ‘Silver Solarium’, a classic 1940’s Budd-built stainless-steel sleeper carriage, will be available for just 8 passengers. Travelling along America’s West Coast between Seattle and Los Angeles, passengers will relax in their private cabins or the fully-glassed dining dome during this 2-day rail journey past dramatic snow-covered peaks, lush forests and long stretches of Pacific coastline. As a finishing touch, a 3-night stay in Los Angeles, including a full-day city tour, will allow passengers to discover the ‘City of Angels’ and its many famous spots such as Beverly Hills, Santa Monica and Hollywood. Departing on 19 and 26 May 2016, the ‘Sail & Rail Package’ is limited to only 8 passengers per departure. Price starts from $14,995 per person and also includes return economy flights from Australia’s East Coast cities, internal connecting flights in North America, accommodation, airport transfers, as well as a polar expedition jacket and memento photobook.